Sanyasa vidhi is being done by men who completes Brahmacharya, Garhasthya and Vanaprastha ashramas of India.So that person would have completed 75 percent of the human life.Roughly he would have 75 years and still healthy.He is content with his life.He relinquishes whatever he has got and plunge in the river of sanyas.In special cases, persons with great amount of virakthi like Sri Sankaracharya would take up Sanyas directly after Brahmacharya. 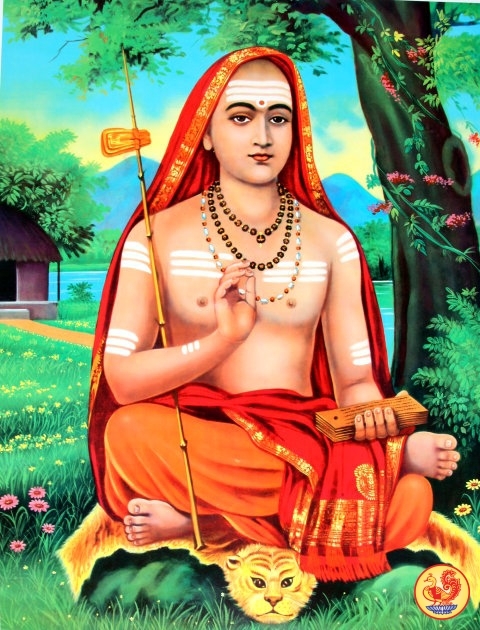 An intelligent Sanyasi would redirect his mind and words from Adharma toward Jnana (Knowledge) and Atma (Soul).Then he would place the Jnana and Atma in Paramatma or God.He should go to his guru to acquire knowledge.He will dedicate his remaining life towards the single goal of Moksha.He will be leaving his home, symbols like Shikha, Yajnopaveeth.But he should continue the teaching of dharma and vidyas mentioned in the vedas. A Sanyasi's main dharmas would be carried out justice without bias,taking up truth as a cloth, throw away the path of untruth and deceit, to obey and propagate the message of the vedas, to help others with whatever he has got.He is not expected to build mansions with five star facilities and call them ashrams.He should travel to enrich the vidya and dharma in the society.His assets would be a pair of Safron robes and would be moving so as even an ant is not hurt.His indriyas would be undercontrol.He has enmity or attraction towards none.He would be following the patanjala yogamarga and would be doing tapas.He will be living on alms and would not be filing it returns just like modern day swamis. The sincere acts of sanyasi of spreading love and changing life of people is enough to save and touch the lives of lakhs of ordinary people.He is having the free time to teach and guide people.Householders or grahasthas are expected to toil hard and make money to fund the expenses of brahmacharis, vanaprasthis and sanyasis.